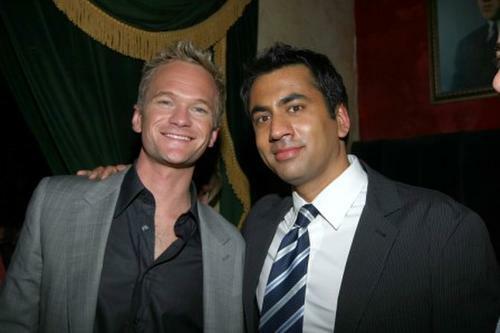 Kal Penn and John Cho in "Harold and Kumar Escape From Guantanamo Bay." 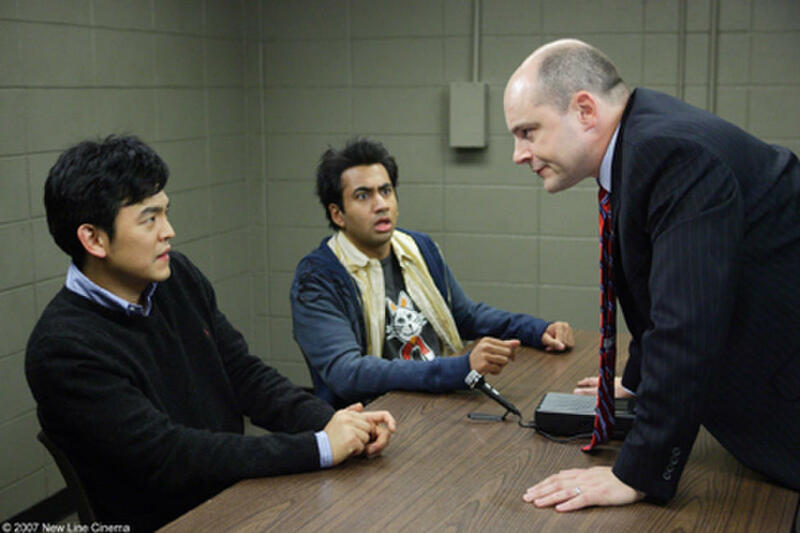 John Cho, Kal Penn and Rob Corddry in "Harold and Kumar Escape From Guantanamo Bay." 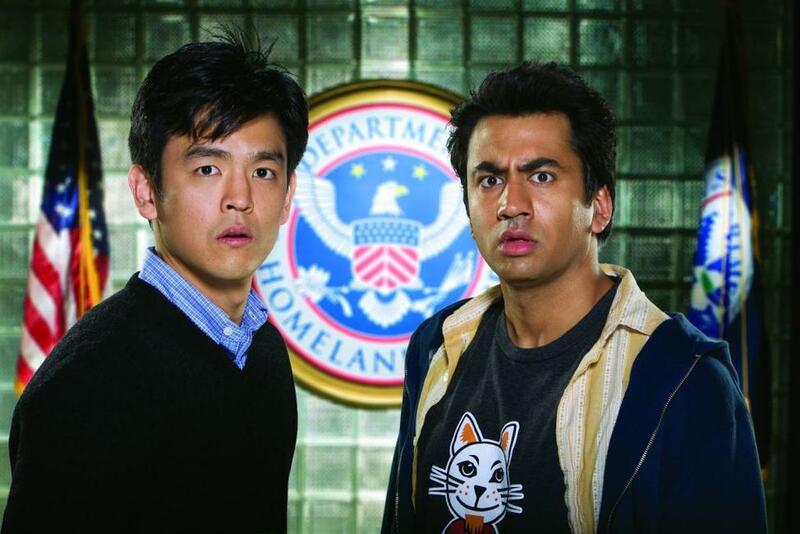 John Cho and Kal Penn in "Harold and Kumar Escape From Guantanamo Bay." Neil Patrick Harris, Kal Penn and John Cho in "Harold and Kumar Escape From Guantanamo Bay." 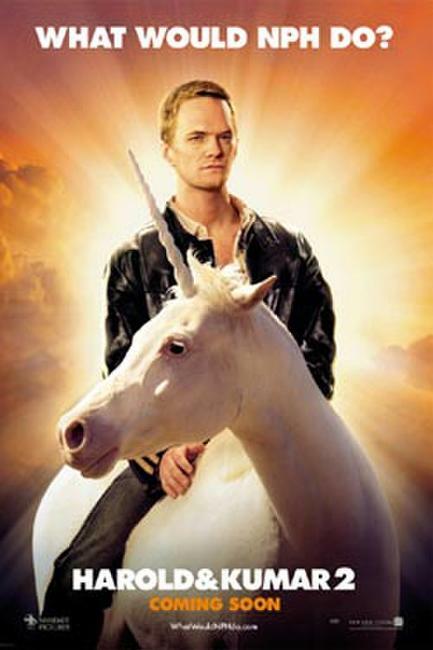 Neil Patrick Harris in "Harold and Kumar Escape from Guantanamo Bay." Kal Penn as Kumar in "Harold and Kumar Escape from Guantanamo Bay." Mark Munoz as Cyrus and John Cho as Harold in "Harold and Kumar Escape from Guantanamo Bay." 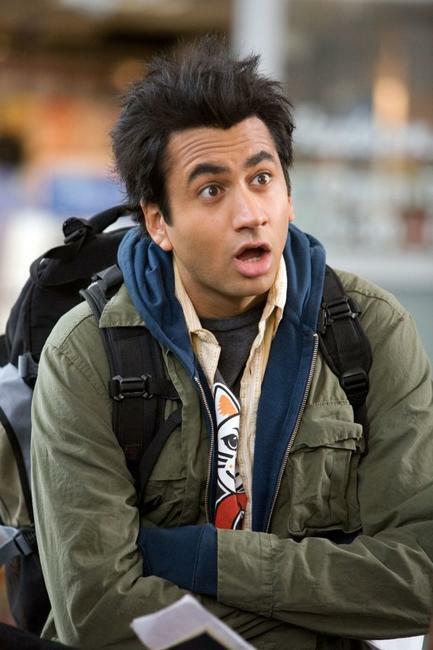 Kal Penn as Kumar and Danneel Harris as Vanessa in "Harold and Kumar Escape from Guantanamo Bay." 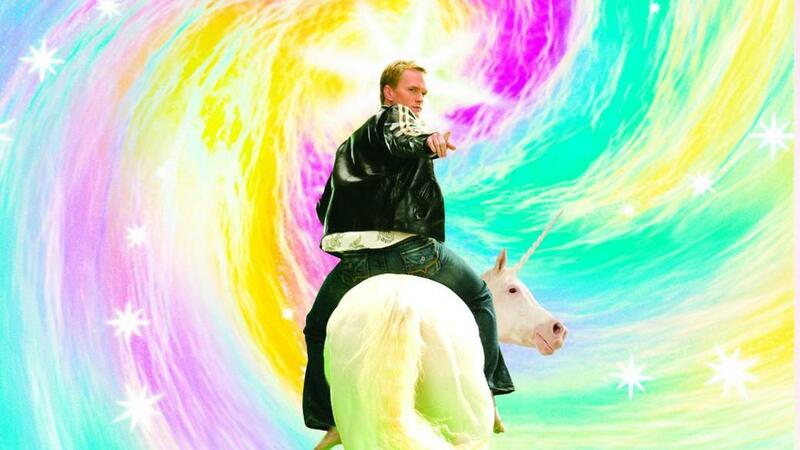 A scene from "Harold and Kumar Escape from Guantanamo Bay." John Cho as Harold and Kal Penn as Kumar in "Harold and Kumar Escape from Guantanamo Bay." 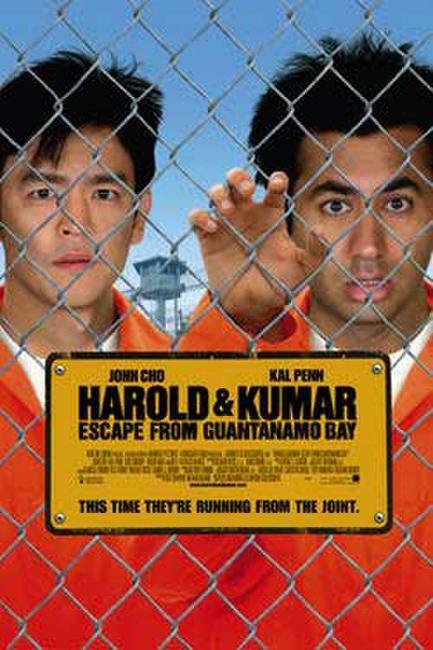 Kal Penn as Kumar and John Cho as Harold in "Harold and Kumar Escape from Guantanamo Bay." Eric Winter as Colton and Danneel Harris as Vanessa in "Harold and Kumar Escape from Guantanamo Bay." 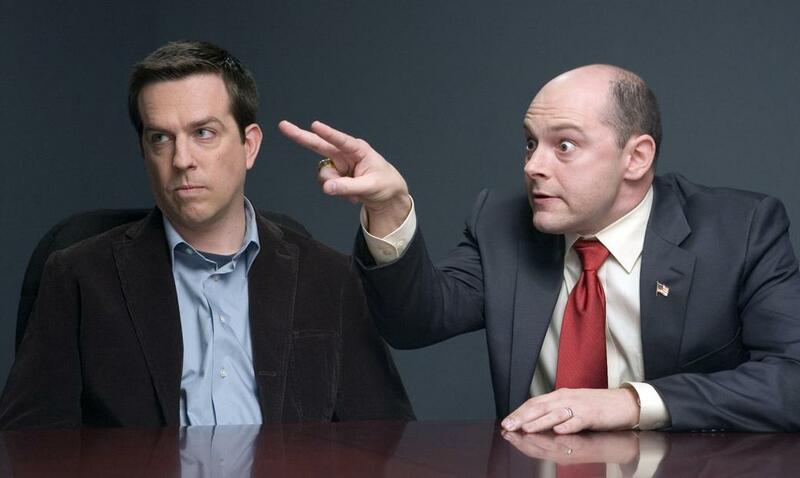 Ed Helms as the Interpreter and Rob Coddry as Ron Fox in "Harold and Kumar Escape from Guantanamo Bay." 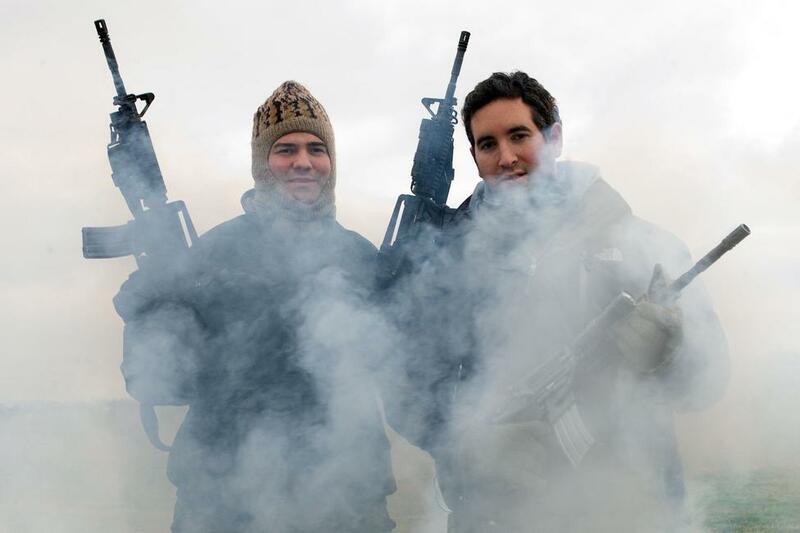 David Krumholtz as Goldstein and Eddie Kaye Thomas as Rosenberg in "Harold and Kumar Escape from Guantanamo Bay." 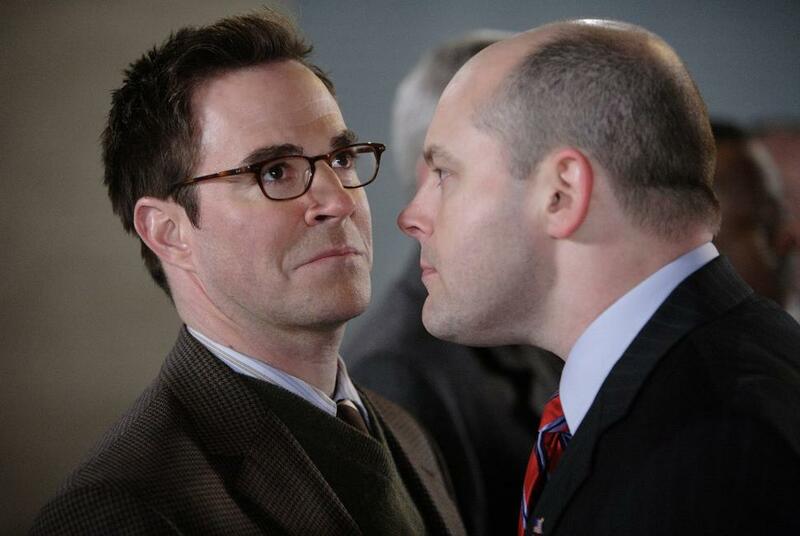 Roger Bart as Dr. Beecher and Rob Corddry as Ron Fox in "Harold and Kumar Escape from Guantanamo Bay." Kal Penn as Kumar, James Adomian as George Bush and John Cho as Harold in "Harold and Kumar Escape from Guantanamo Bay." 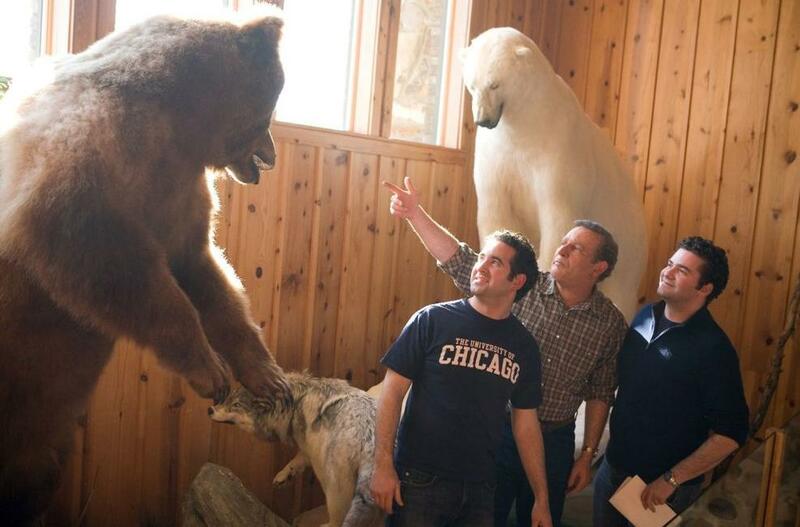 Directors Jon Hurwitz and Hayden Scholssberg on the set of "Harold and Kumar Escape from Guantanamo Bay." 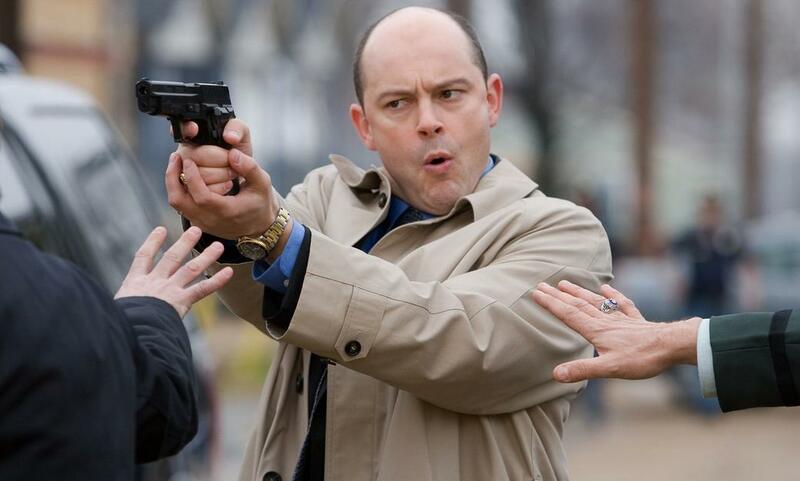 Rob Corddry as Ron Fox in "Harold and Kumar Escape from Guantanamo Bay." Poster art for "Harold & Kumar Escape from Guantanamo Bay."